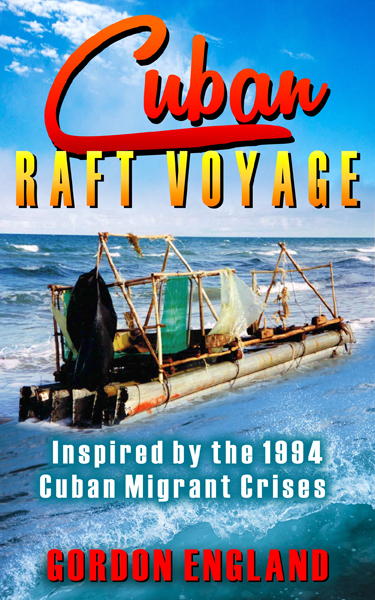 During the summer of 1994, thousands of Cubans were allowed to leave their island on makeshift boats and rafts in hopes of migrating to the United States. These rafters, known as balseros, endured harrowing journeys across the Straits of Florida to reach freedom from tyranny. This story follows the plight of four Cubans who steal a statue of Our Lady of Charity, affectionately known as Cachita, from a Catholic Basilica in hopes that she will safely transport them away from Castro’s brutal Communist regime to a new life of freedom in Miami. The ensuing raft voyage turns into a nightmare as they fight to survive the ocean’s rugged fury, swarms of sharks, and deadly drug runners. This electrifying story of human tragedy deonstrates the suffering endured by refugees everywhere. This is Gordon England’s fourth book about Caribbean based adventures. 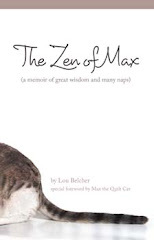 Visit his website at www.wildsidestories.com to enjoy his collection of plays, songs, audio books, and eBook short stories.